High Performance Bitmain Antminer E3 Fan Replacement. 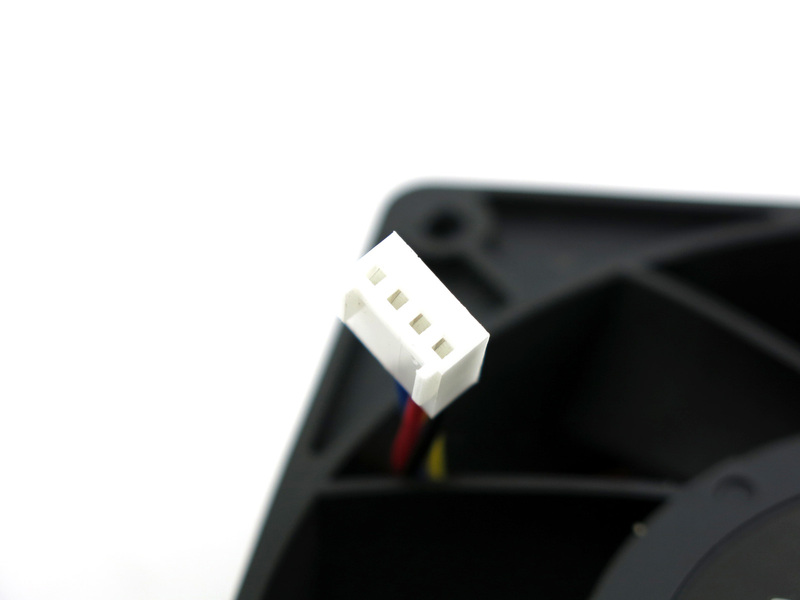 4-Pin 10 Inch Cable 120mm x 38mm 5500 RPM 250 CFM 12V Expected life span of 20,000 hours. 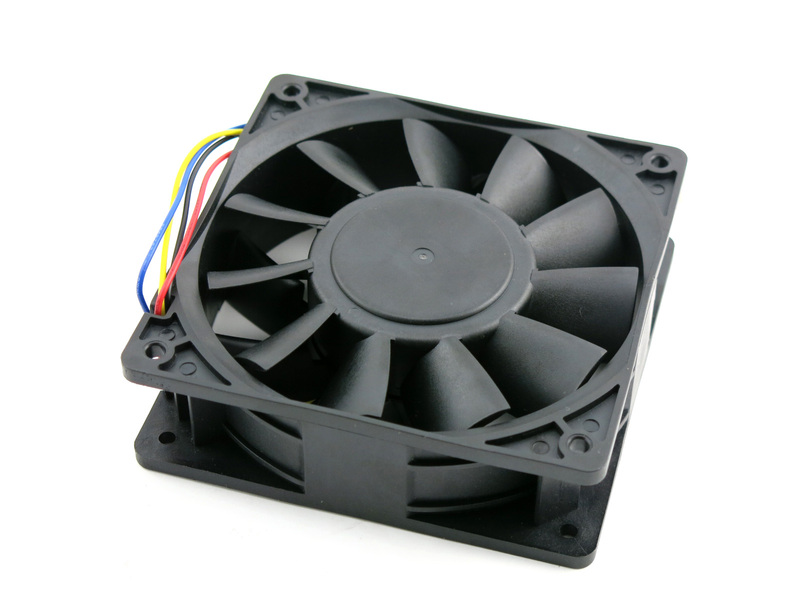 This High Performance Bitmain Antminer E3 Fan replacement will keep your mining operation cool and efficient. 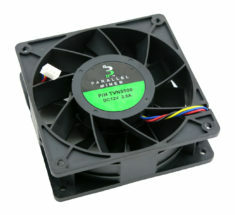 The 4-Pin fan boast an upgraded speed of 5500 RPM, an incredible Air max flow of 250 CFM, and operates at 12V. 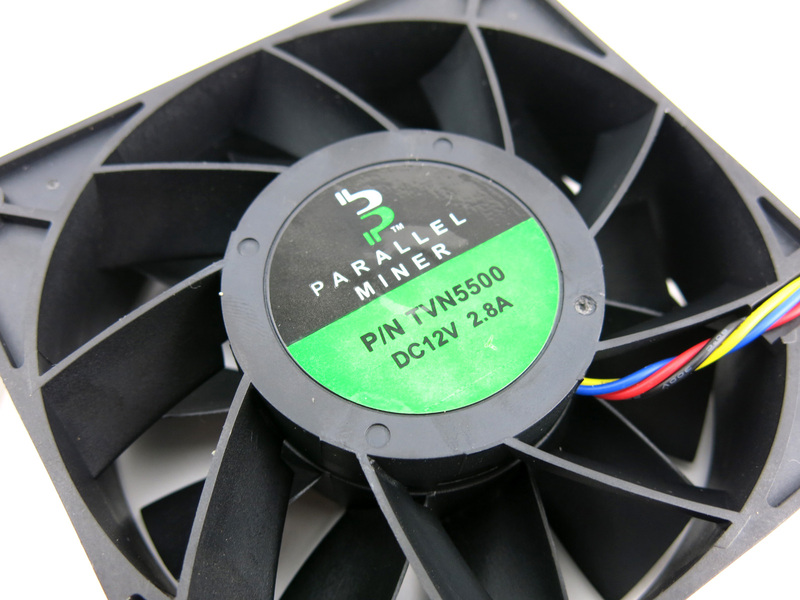 ASIC Miner Fan has an expected life span of 20,000 hours. Idle for a rigorous environment of a 24/7/365 mining operation. 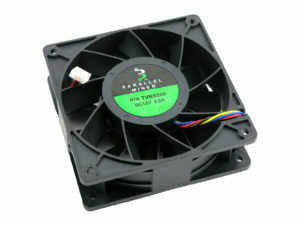 Fan will be fully compatible with your ASIC Miner's current fan screws. High Performance Innosilicon A9 ZMaster Fan Replacement. 4-Pin 10 Inch Cable 120mm x 38mm 5500 RPM 250 CFM 12V Expected life span of 20,000 hours. 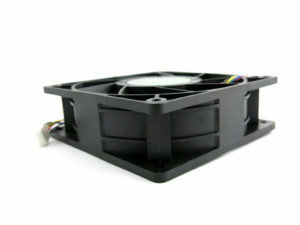 High Performance Innosilicon A6 Fan Replacement. 4-Pin 10 Inch Cable 120mm x 38mm 5500 RPM 250 CFM 12V Expected life span of 20,000 hours. High Performance Innosilicon A5+ Plus Fan Replacement. 4-Pin 10 Inch Cable 120mm x 38mm 5500 RPM 250 CFM 12V Expected life span of 20,000 hours.